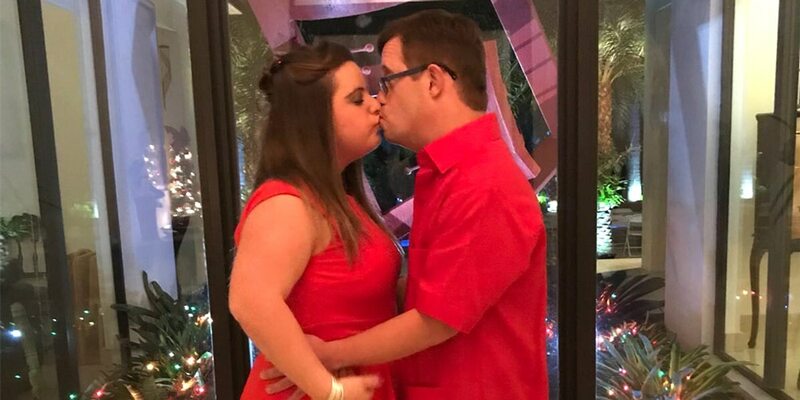 When Carolina attended one of her Special Olympics swimming classes back in 2017, little did she know that her future soulmate was in that class. Shortly after the class started, they met. It was the first time Carolina met Andy, and it was love at first sight. Soon, the pair learned that they were both part of the Best Buddies Citizens program and that they both had been involved in Best Buddies for years! They had so much in common that Andy did not miss his chance, and soon asked Carolina out on a date. To no one’s surprise, their dates turned into something much more special. They were spending more and more time with each other. Their connection was undeniable. “We started talking on the phone for a very long time. We usually talked on the phone for more than an hour!” she said excitingly. 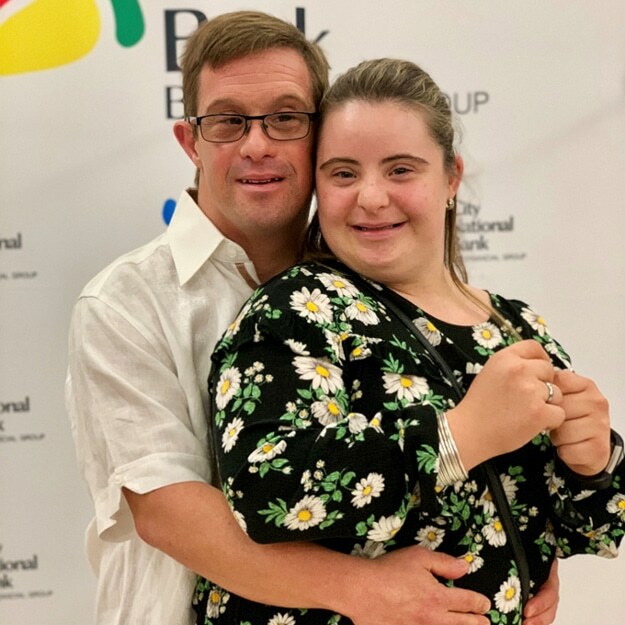 Through the Best Buddies Citizens program, Andy and Carolina grew closer and made meaningful connections with their peers and even their Program Manager. For Carolina, the Best Buddies Citizens program — which pairs adults with intellectual and developmental disabilities (IDD) in one-to-one friendships with other individuals in corporate and civic communities — has been beneficial in many ways. 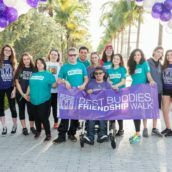 “The Best Buddies program helps me with a lot of things. It helps me to be more independent and do things fun things on my own with Andy,” she said. This past December, two years after they started dating, Andy gathered his family, as well as Carolina and her family, for a special moment. “The first thing he gave me was a frame that said ‘I love you to the moon and back,’” said Carolina. Then, it happened. Surrounded by the couple’s closest friends and family members, Andy proposed to Carolina! The day was filled with love and gratitude for everyone, but for one person, the couple’s engagement signified a special milestone. For Carolina and Andy, their engagement was one of the most special days of their lives. The young couple is now looking forward to their wedding, which will take place in 2020! 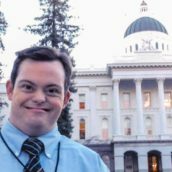 December 2018, SACRAMENTO— California Governor-elect Gavin Newsom announced the addition of two top-level policy experts to his incoming Administration and his first reappointment from the Brown Administration.